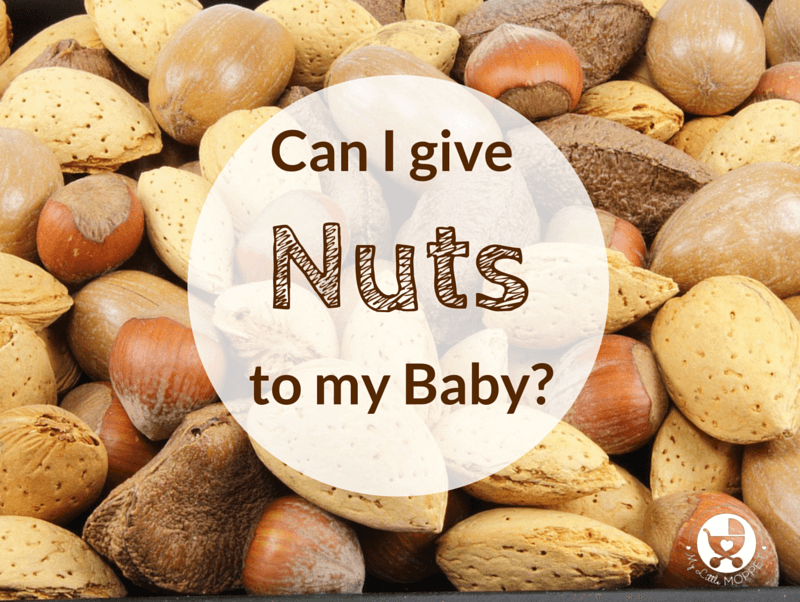 Can I give my Baby Nuts? 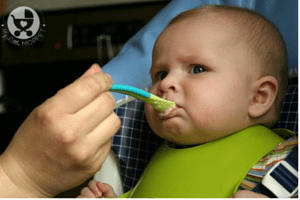 For all parents across the world, starting solids for their baby is a process practiced with extreme caution and rightly so! Little babies’ digestive systems are still developing and they need to begin with foods that are the easiest to digest. At this point, a lot of confusion persists about what can be introduced at this age and what not, and many parents worry about allergies as well. One of the most common areas of worry is the world of dry fruits and nuts. 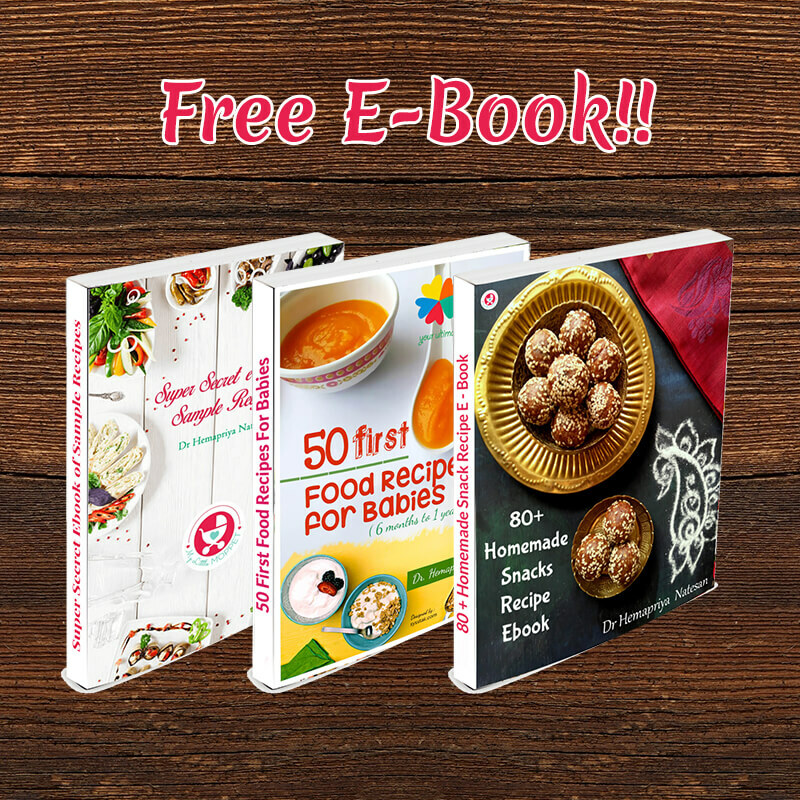 Everyone is aware of the various health benefits of this food group but is unsure about how and when to start introducing it to their babies. The biggest fear regarding nuts is that of possible allergies. Although this fear isn’t entirely baseless, the WHO now advocates introducing nuts to infants as early as 6 months. 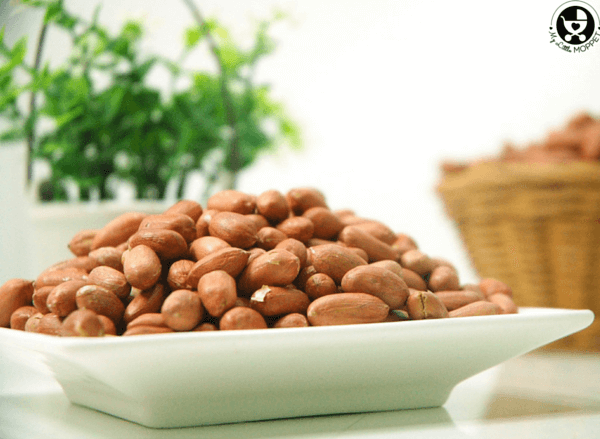 Studies conducted in 2008 and consequent years indicate that waiting to introduce nuts (or any other common food allergen) to babies is not necessary and can actually prove counterproductive since an early consumption of peanuts is related to a lower risk of allergies. 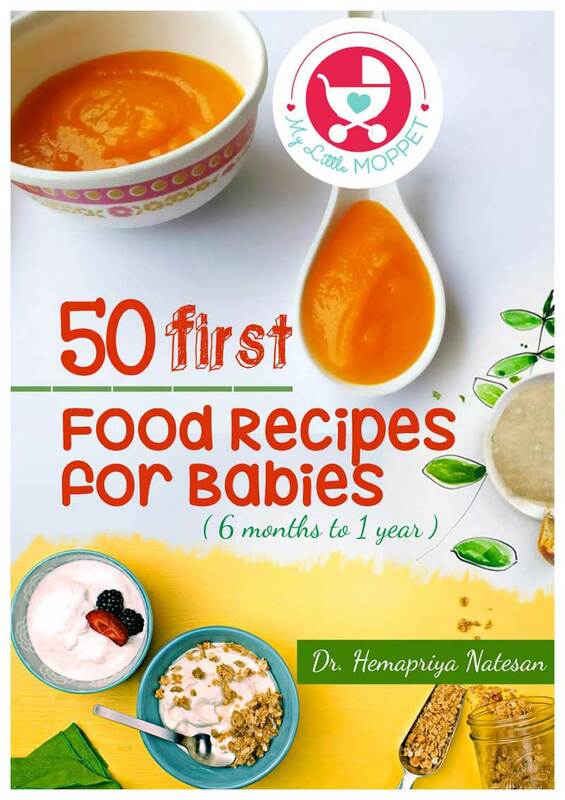 To be on the safe side, it’s still recommended to follow the 3-day rule when introducing any new food to your baby. 95% of kids don’t develop any kind of food allergies, so don’t worry too much! Also, having nuts or dry fruit during pregnancy does not have any effect on your baby’s allergy risk. Common nuts that are consumed in India include almonds, cashew nuts and peanuts. Dry fruits that are most commonly found in Indian homes are dates, figs and prunes. 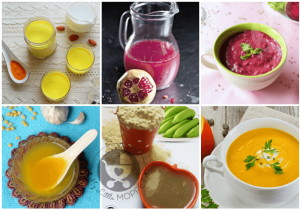 Now let’s get into the nuts and bolts of feeding your baby these scary foods!! Peanuts are notorious for causing allergies and is a high risk allergen for infants who have a family history of allergy. Ironically, peanuts aren’t actually nuts, but legumes. When it comes to peanuts, it’s always better to consult your paediatrician before introducing it to baby’s diet. 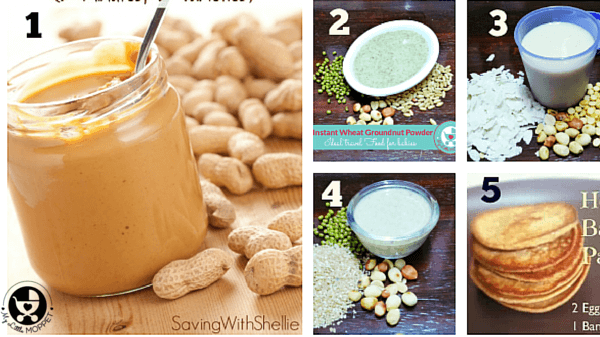 If you don’t have a history of allergies in your family, then babies as young as 6 months can be fed peanuts.  If you’re still unsure, you can wait till your baby is past 8 months or a year, after consulting your doctor. 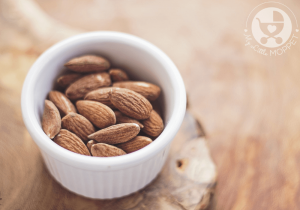 Almonds are tree nuts that are very popular among adults and older children, especially known for their role in brain development. They are less risky as an allergen when compared to peanuts, but still require some amount of caution. Almond milk is also a great alternative for children with lactose intolerance. They help in brain development. 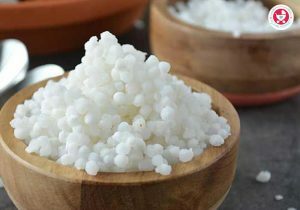 They are rich in phosphorous, vitamins and minerals and help in bone growth and development. They enrich the skin resulting in a glowing skin. They act as effective anti inflammatory agents. 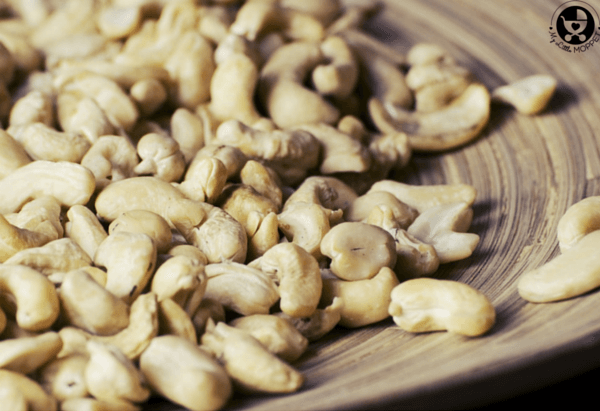 Cashew nuts are very common in Indian cooking and India also produces some of the worlds best cashews. 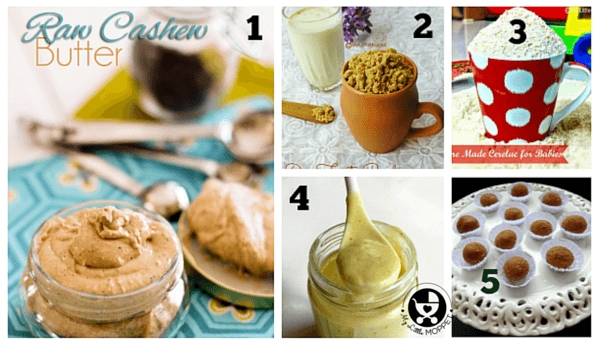 Ground cashews can be used to thicken sauces or purees and add a creamy consistency to any dish. They are easier to grind than almonds and an allergy to cashew nuts is very uncommon in Indian babies. Walnuts are fast becoming popular in Indian households, although they are more common among adult diets rather than children. 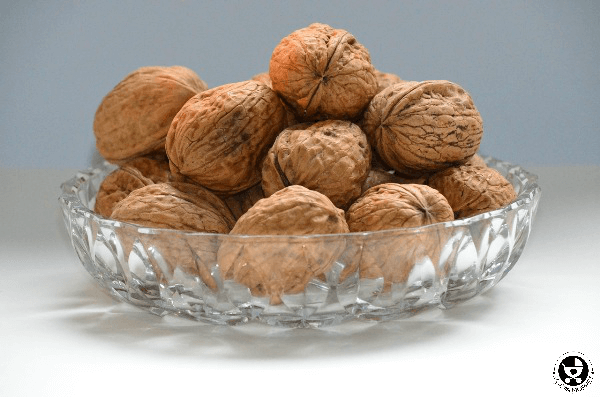 Being a tree nut, walnuts also pose an allergy risk, but can be given after following the 3 day rule. Walnuts can get rancid faster than other nuts, so exercise caution when feeding them to your baby. It’s advisable to start walnuts after your baby is used to the other nuts mentioned above. 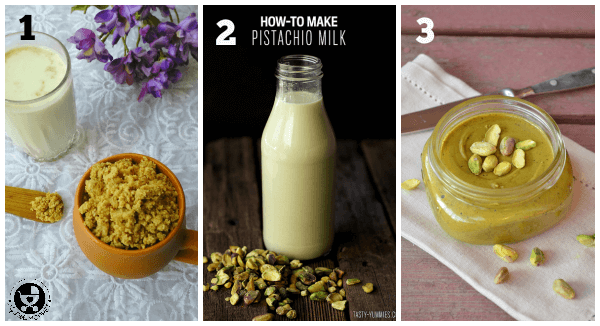 Pistachios are commonly seen in sweet dishes in India, and aren’t as popular as the other nuts mentioned above. Also, the shelling process tends to discourage people from using them, particularly for infants. 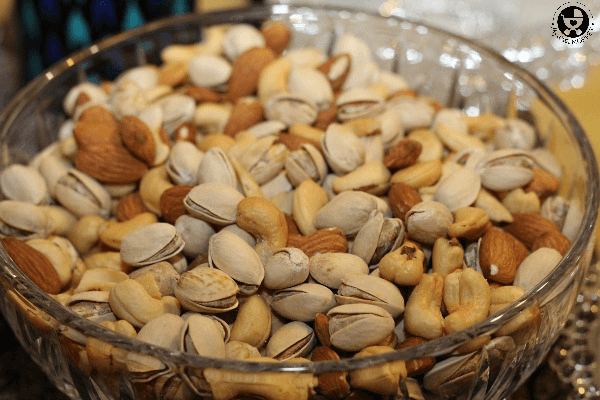 An allergy to any of the other tree nuts is likely to apply to pistachios as well. A baby without any history of allergies and who seems to be fine with nuts like almonds and cashews can be introduced to pistachios as well. Dates are quite common in India and are easily available year round in supermarkets. Dates are real powerhouses of nutrients, for adults as well as kids. 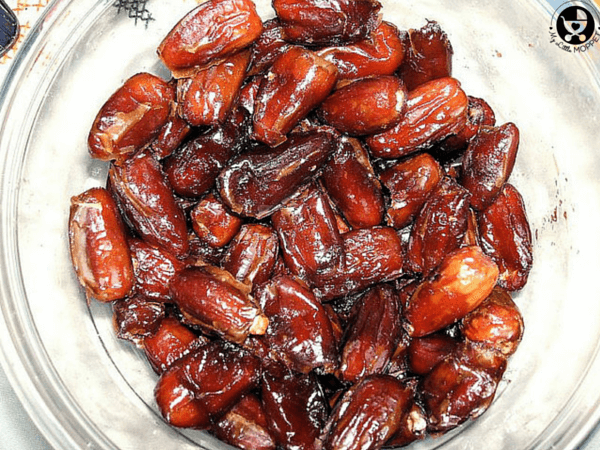 Allergies to dates are very common, although it is recommended to use organic dates for babies, and to be very careful with the seeds. 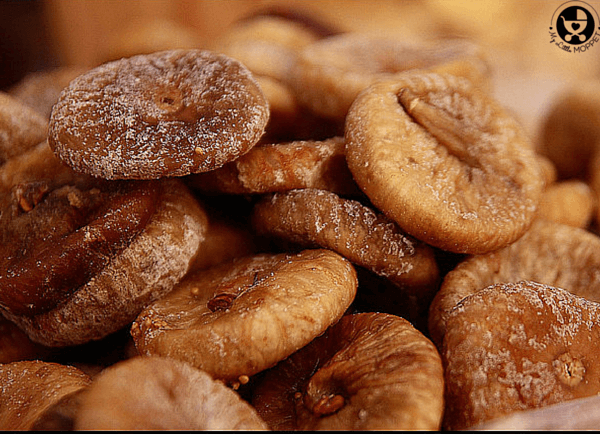 Dried figs are commonly available in India, although fresh figs are more dependent upon the season. Figs can be introduced to babies just like other nuts and dry fruit, but it is recommended to wait till the baby is used to basic weaning foods first. 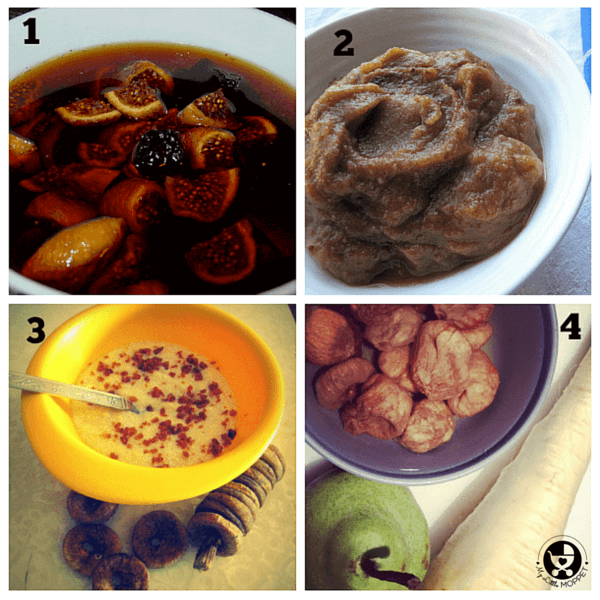 Both fresh and dried figs can be fed to baby, but they need to be appropriately prepared first. 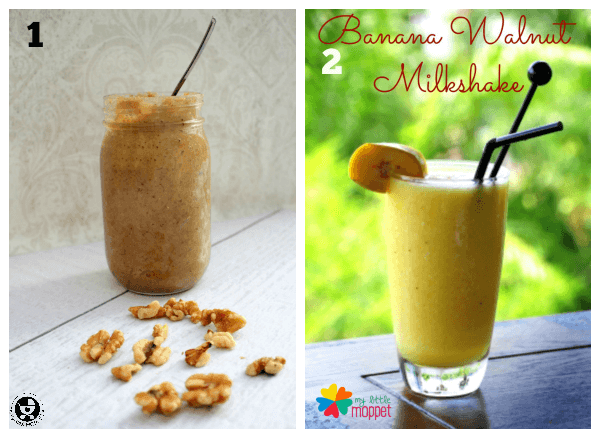 Besides the recipes mentioned here, you can grind any of these nuts and add the powder to your baby’s puree, porridge or cereal. 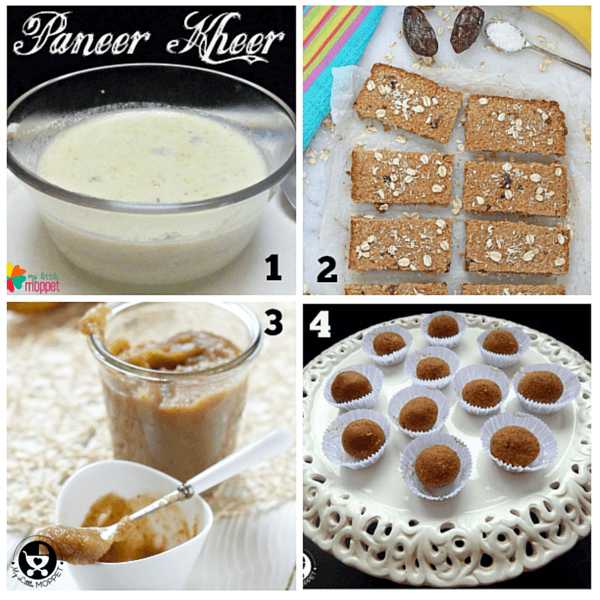 A puree of dry fruits can be used to sweeten any recipe instead of sugar or honey. Avoid mixing more than one nut in your baby’s food especially when he is just starting to eat nuts. Follow the 3 day rule and be very watchful over the hours following baby’s nut meal. As with everything, feed your baby nuts in the mornings, so that getting to a hospital is easier in case of an emergency. When grinding, ensure that no hard bits are left behind as they can cause a choking hazard. Getting your baby used to the taste of nuts and dry fruit is beneficial in the long run, as he’ll be more likely to opt for these over unhealthy snacks like cookies and cake. 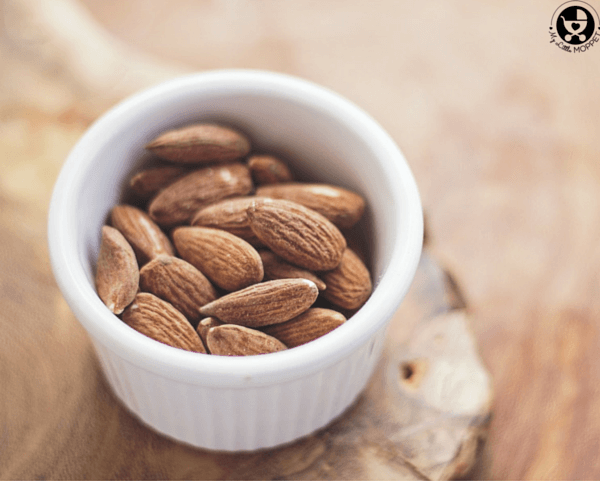 A lifetime diet of nuts and dry fruit is associated with preventing all kinds of lifestyle diseases as well as maintaining a healthy nutritional profile. 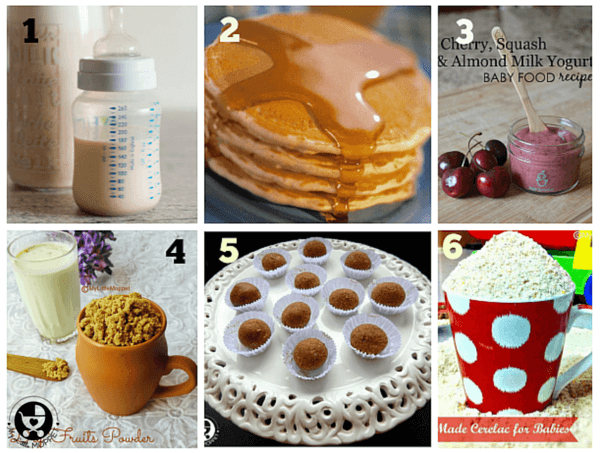 Can I give my Baby Almonds? 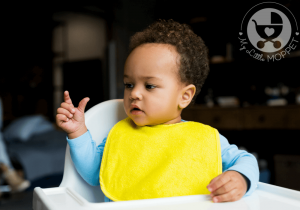 When Can I Give my Baby Meat and Fish? 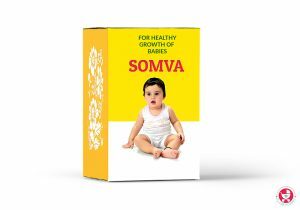 Can I give my Baby Somva? 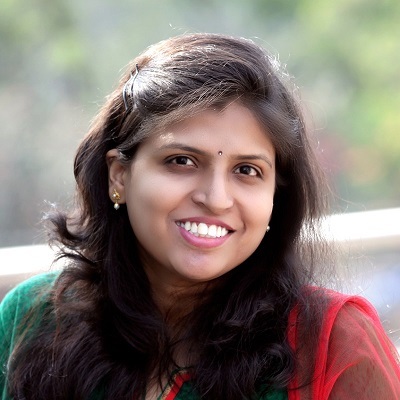 Can I give my baby Sabudana? I have twin babies 6 months old. Can I start feeding them roasted and ground almonds, pistachios, cashews, walnuts, peanuts? I’ll introduce them one at a time. Yes dear, you can give. Please make it into fine powder while feeding the baby. Hello mam my baby is now 7th month. She is having only Ragi porridge . Can I start giving all dry fruits powder in it nd feed ?? Best is to introduce all dry fruits individually before giving dry fruits powder all together. Yes one is quite enough for the baby now. you can for the first time just give half and confirm there is no allergy. Yes, one almond crushed well can be added to baby’s food. How much cashew nuts I give to my 5 year baby Doll. I have twin girls dey r 3months old…can I Gv dem all mixed dry fruits paste of half Teaspoon. is it safe to give a 7 month old baby nuts? she has been eating solid foods and formula. would like to know your opinion on introducing almond milk. Can we give 1 dry fig(soaked overnight in water) daily to 1 year old ? Considering he is taking 1 tsp of dry fruit powder in a day and 2 soaked almonds + 2 dates in the morning.